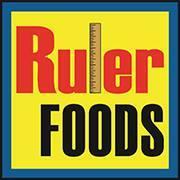 The grand opening of a new Ruler Foods store on West 9th Street in Russellville will begin Thursday morning. Starting at 10 a.m., a ribbon cutting ceremony will be held, and then there will be additional giveaways and surprises throughout the day and the following week. The location is the former home of the Houchens Market in the Logan Place shopping center, adjacent to Arby’s and across the road from Russellville High School. Ruler Foods operates on a format similar to the highly popular discount grocer Aldi’s, which has a busy location on Campbell Lane in Bowling Green. Russellville had a Kroger store in the middle of the 20th century. It was located just off the Public Square where Crabtree Furniture & Appliance. 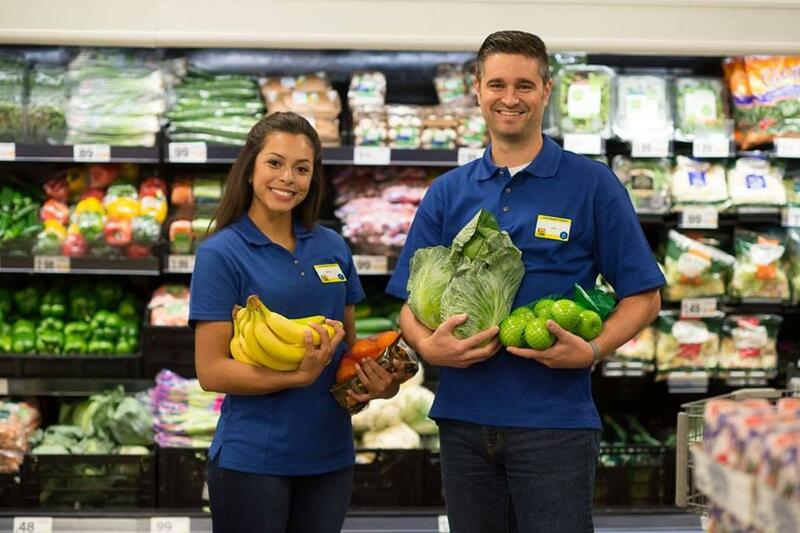 Timmy Poole, a graduate of Logan County High School with extensive management experience in the grocery business, is the local manager. 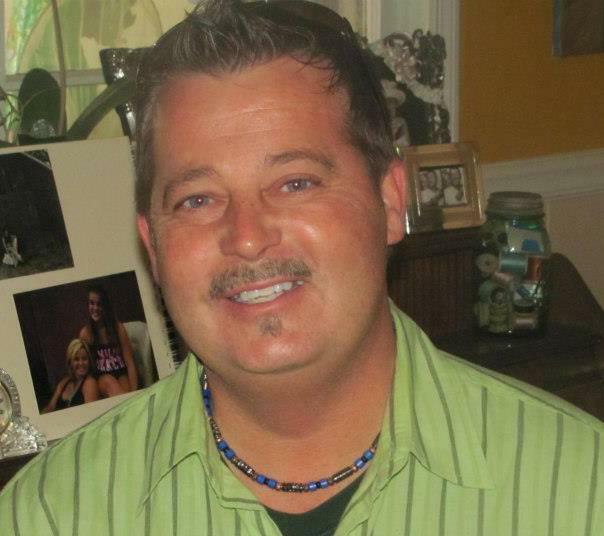 He lists as members of his management team Krystie Roberts and Stacy Brown. The Logan County Chamber of Commerce will conduct the ribbon cutting. 610 WRUS will take its “Traveling Road Show” to do live remotes from the store.